With the advent of emojis our posts and comments in social networks became more colorful and expressive. Many even abused, but the main problem is that not everyone understands the significance of images. Of course, the picture of the frog or sunglasses looks very clearly, but sometimes use some emojis may confuse the interviewee and make your message clear enough. Hover the cursor on the icon and you will see the name. 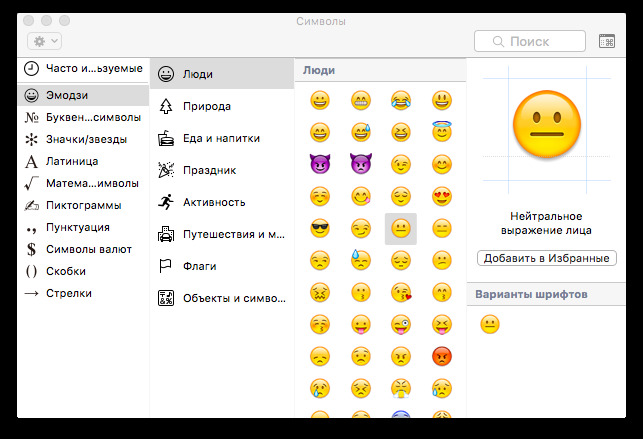 The second way is to click on the menu bar edit and select Emoji and symbols. Expand this window, and you will get all the information about the selected icon. There are other useful tips for using Emoji on the Mac. If you do not have access to a Mac, but the significance of Emoji gives you peace of mind have a way to see it on the iPhone, but for this you need the app Emoji Dictionary. 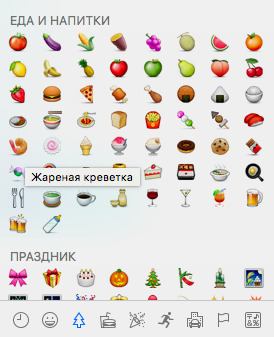 In this app there are not all Emoji, the last time the app was updated in January 2015. Also these descriptions are not translated into Russian, but a basic knowledge of English should be enough. 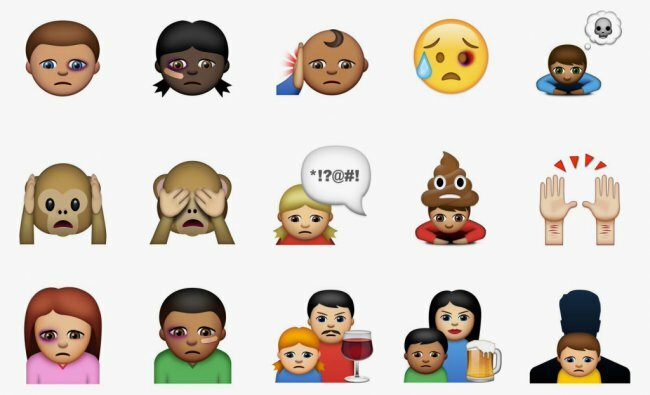 Finally, even more information you can obtain with the help of Emojipedia website, where not only painted detail on the number of characters and variants of their display on various devices.